While equine eye lacerations are a common occurrence, they should be regarded as serious injuries. As with any eye problem, your veterinarian should be called in to treat them. 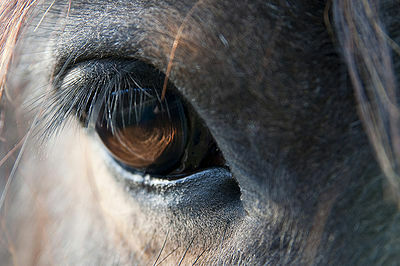 All eye injuries can affect your horse’s vision. No matter how small the injury may appear, it should be considered an emergency. Your vet will give your horse a thorough examination to determine the depth of damage. Then, after sedating the horse, will examine the area further to make sure there is no other involvement of the eye itself. A nerve block will be administered which prevents the eyelid from moving. After the examination is completed, your vet will clean the area, numb the eye and perform surgery to repair the laceration. 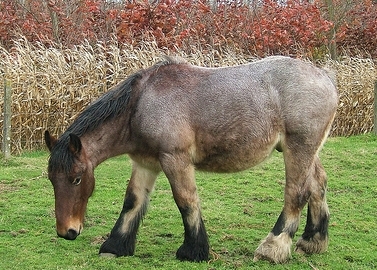 Most of the time the surgery can be accomplished with the horse standing. Following surgery, your vet will apply an opthalmic antibiotic ointment over the area and place a cover, sometimes a hood with a plastic cup over the affected eye so as not to cause more injury. If there is infection present, your vet will prescribe oral antibiotics. 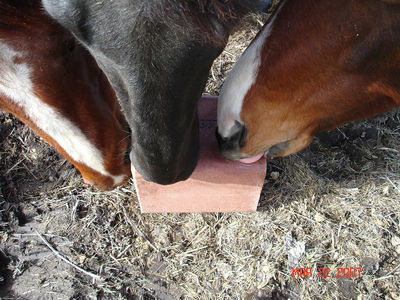 If your horse hasn’t had a tetanus injection within the last 6 months, the vet will recommend a booster shot. If there are any other injuries at the same time to your horse, they will be treated as necessary.